Kjølnes lighthouse was built in 1916, the tower was 20 meters high, conical and made of cast-iron. The lighthouse was first lit in 1918, because of the First World War. There was room for three families in the surrounding buildings. The lighthouse keeper’s family had the biggest apartment and the rest of the staff smaller apartments. There was one house back then, which was split in three apartments. The lighthouse keeper’s family had the largest apartment, with two living rooms, a kitchen, a pantry, and an attic room. The assistant’s family had a kitchen, a living room, and an attic room. The reserve assistant’s family had one room, part kitchen and part living room. In the cellar the families had storerooms, washrooms and two water cisterns. In the attic they had closets. The original lighthouse station from 1916 was destroyed by the Nazi Germans in 1944. After the war it was rebuilt from 1947-1949. The 1947-station was designed by the architects Blakstad & Munthe-Kaas. Foreman Elling Ulvestad with a team of workers, 40 men at the most, worked on the new station from spring to fall. All the materials needed came by sea, there was no road between Kjølnes and Berlevåg until 1959. The cargo ships were too big to dock at Kjølnes, the materials were loaded onto smaller boats, which then brought the cargo ashore. There was space enough for the lighthouse keeper’s family and three other staff members’ families at the station. The houses were of the same size, and each family had their own storerooms, outhouses and boathouses. In 1975 the lighthouse station became a part-time station, the staff no longer lived there permanently. In 1989 the lighthouse was made automatic, and in 1994 the station was depopulated. 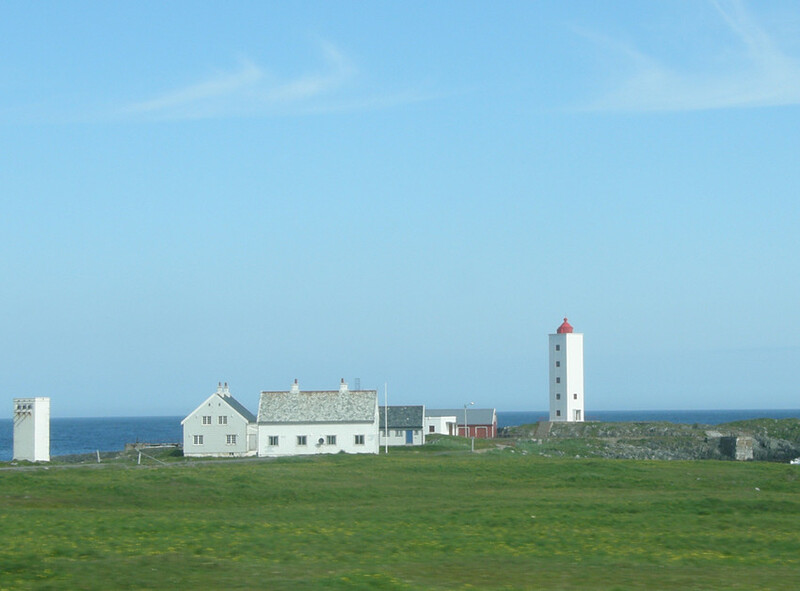 In the 1990s the Director for Cultural Heritage decided to list Kjølnes lighthouse station with all its buildings and remains of the former station. They are now protected under the Cultural Heritage Act. The state of the buildings (true to their original state), location, and their meaning for the local community were all justifications for this decision. 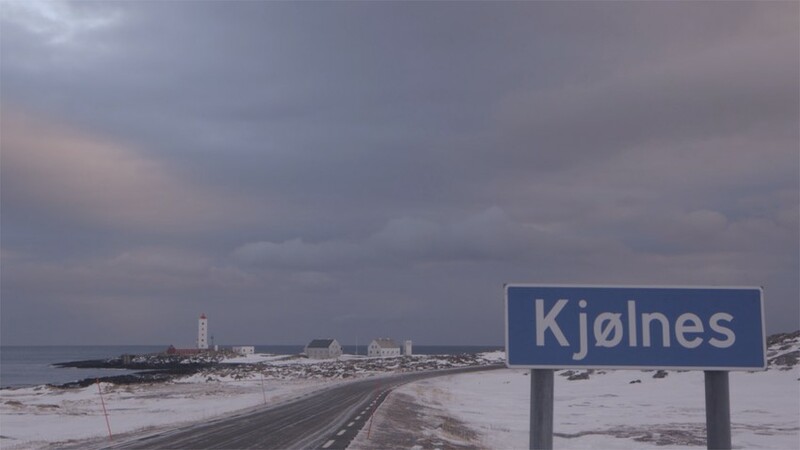 Kjølnes lighthouse station’s history does not end in 1994. Nowadays Kjølnes is used as a cultural venue, a café, and a small hotel.